The Brodie Family. 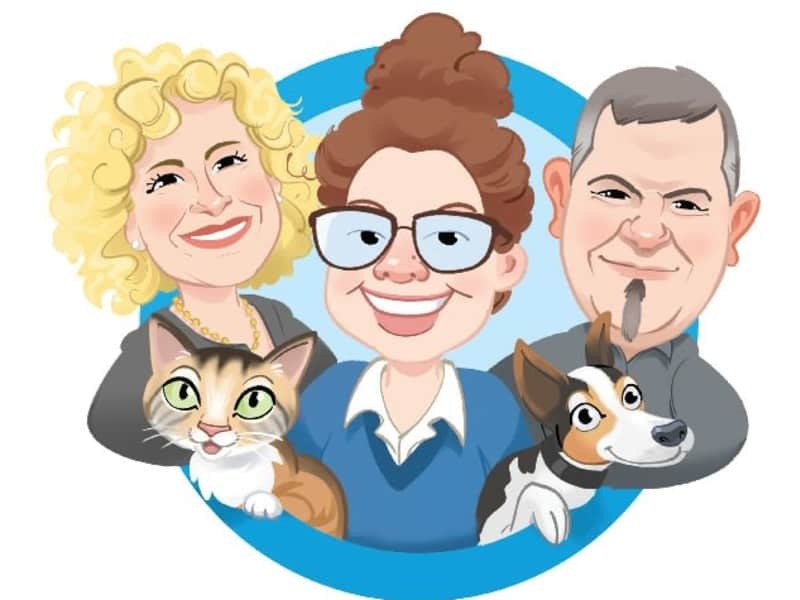 All the way from New Zealand, travelling the world caring for your pet's and home's. Hello! We are a family of three from New Zealand. My Husband Eddie, our youngest of five children Alessandra who is sixteen and myself Jennifer. Alessandra is studying art by correspondence school and spends her spare time quietly creating. We are travelling long term so we are free to move around to most European destinations at any time of the year. The three of us have decided to travel the world again to experience living in local communities and cultures rather than just the big tourist sights. People, making friends, Family and taking time to appreciate everything. We feel caring for your pets and homes we will achieve these goals and help others in the process. Hi, our family have a little foxy dog called Shady who has serious spring in his step at 13 years old and a calico cat called Marmite who is called marmite because she was caught licking a jar of marmite. We have had many other fabulous family fur babies over our lives and value them as equal members of the family. We have had experience with caring for cats, dogs large and small. We are happy to care for other small pets like mice, ducks, birds with instructions. Alessandra loves ducks! Jennifer has just finished dog CPR and first aid covering choking and drowning Certificates. October 2018. We are happy to arrive before you have to leave so we can have thorough hand over time but we are also happy to arrive as you leave and work from written notes. We may be able to work in short notice stays depending where we are and how quickly we can get to you. Please feel free to contact us to discuss your needs. 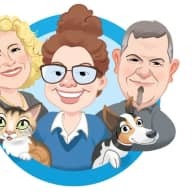 I am delighted to write a reference for Eddie, Jennifer and Aless who have cared for our dog Cassie for several years in a row in our Auckland, New Zealand home. With such an attentive family Cassie is regularly taken for walks, never short of someone fun to play with and is looked after as if she was their own dog. The Brodies are trustworthy and generous, professional, compassionate, responsible and accommodating. Having them stay in our house with our dog means we can go away on holiday able to relax and enjoy our leisure time knowing that our home and much- loved pet are well taken care of. We feel very confident in recommending the Brodies. Please don’t hesitate to be in touch with them if you are looking for a house/pet sitter.